William Struhs I Capuleti e I Montecchi will run at Spoleto through June 13. 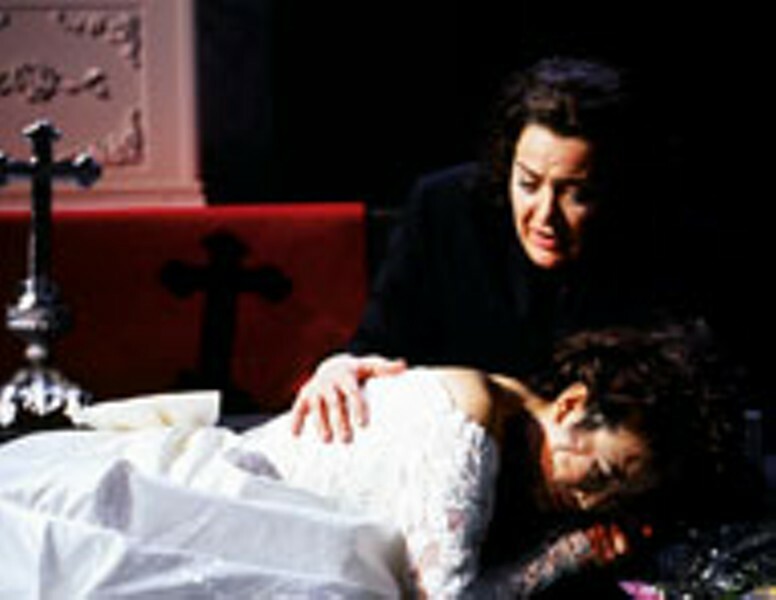 Pictured: Hoo-Ryoung Hwang as Giulietta Capellio; Theodora Hanslowe as Romeo. William Struhs Ariadne auf Naxos,directed by Charles Roubaud. 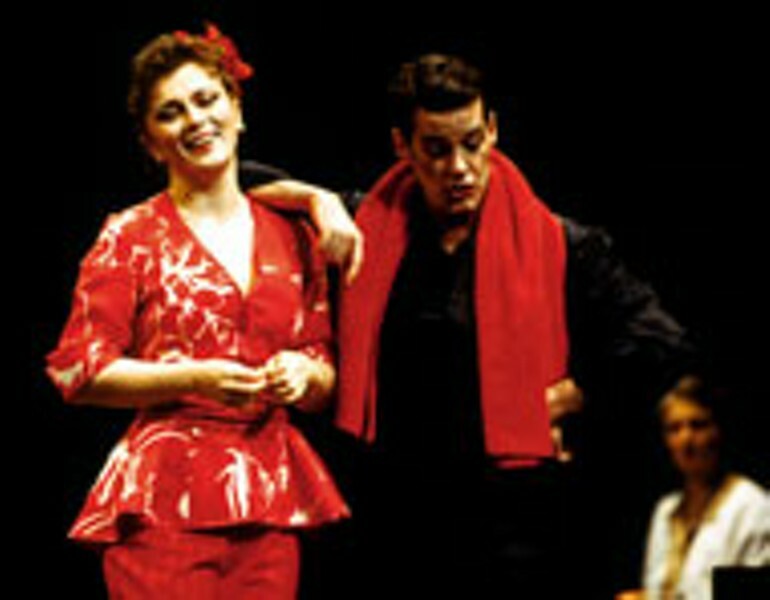 Pictured (left to right): Lyubov Petrova as Zerbinetta; John Easterlin as The Dancing Master.